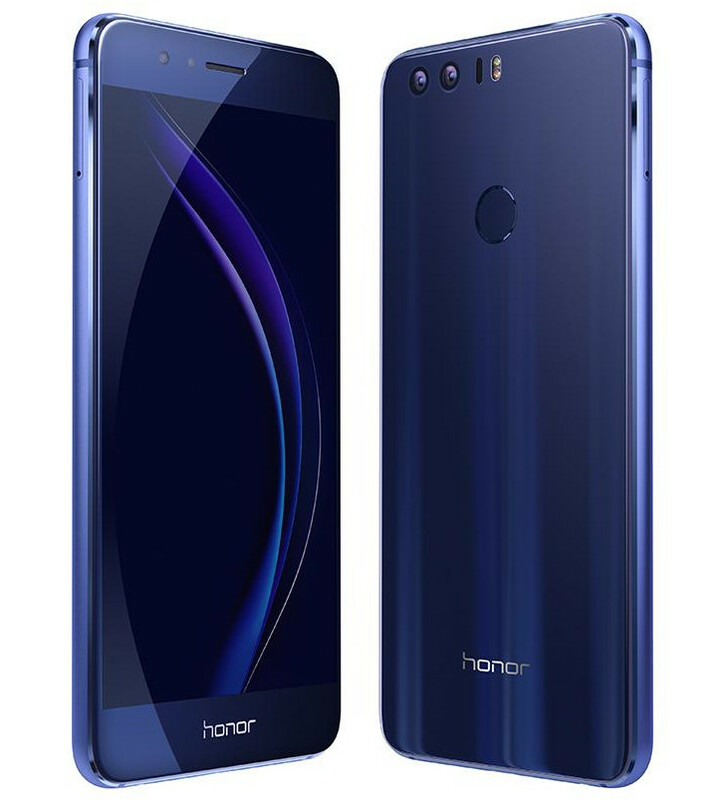 So finally Honor 8 goes official in China as the flagship smartphone to carry the brand until next year MWC or CES event. Just like Huawei P9, the Honor 8 is a high-end smartphone. The main highlight of the smartphone remains the dual 12 mega pixels rear camera with laser auto focus provides excellent photos. The handset is very slim with thickness of 7.45mm, gets metal unibody frame with glass back and fingerprint sensor. Among the color choice we have Honor 8 available in Pearl White, Midnight Black, Sakura Pink, Sapphire Blue and Sunrise Gold colors and available for purchase from VMall site.